Holly Hapke is a Senior Marketing Lecturer. 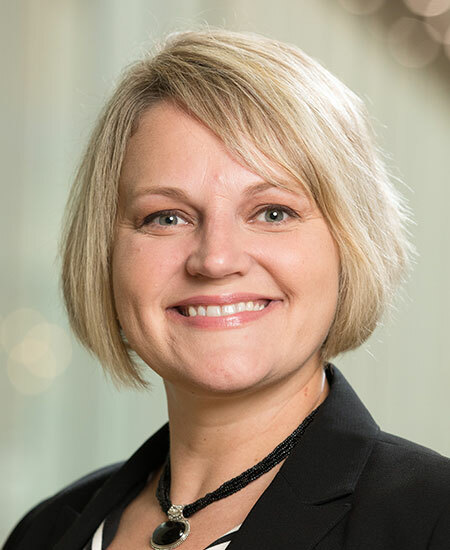 Prior to joining the faculty in the Fall of 2007, Holly taught at Northwood University – Toyota Program Center (Georgetown, Kentucky), Georgetown College (Georgetown, Kentucky), Middle Tennessee State University (Murfreesboro, Tennessee), and Howard Payne University (Brownwood, Texas). Holly received her MBA from Tarleton State University, part of Texas A&M University System in Management and Marketing. In addition to teaching, she is the faculty advisor for the American Marketing Association. In 2015 and 2017, she received ‘A Teacher Who Made a Difference’ at the University of Kentucky.